SUMO Make Adjustable Draw Latches are a convenient solution for locking where the latching point and latch body are not adjacent to each other, and require adjustment for latching. 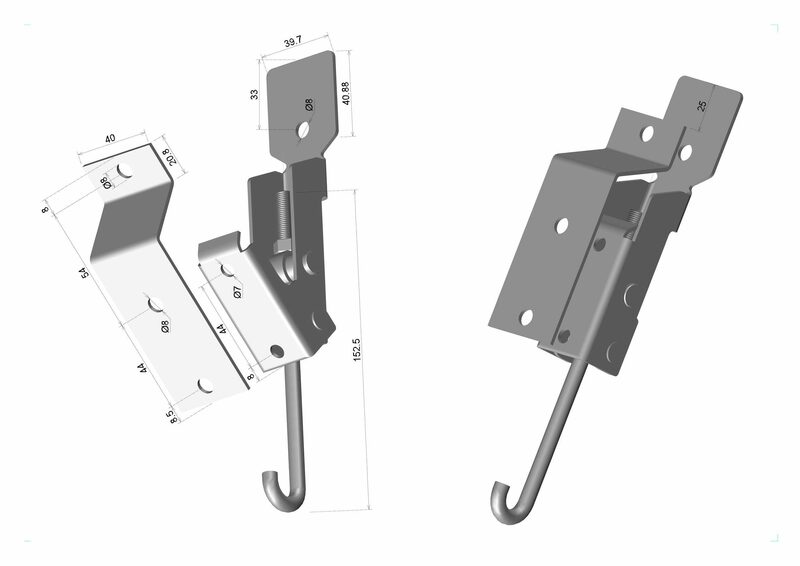 SUMO MAKE ADJUSTABLE DRAW LATCHES ARE USED IN MANUFACTURING OF PRODUCTS WHICH ARE SAUDI ARAMCO APPROVED. 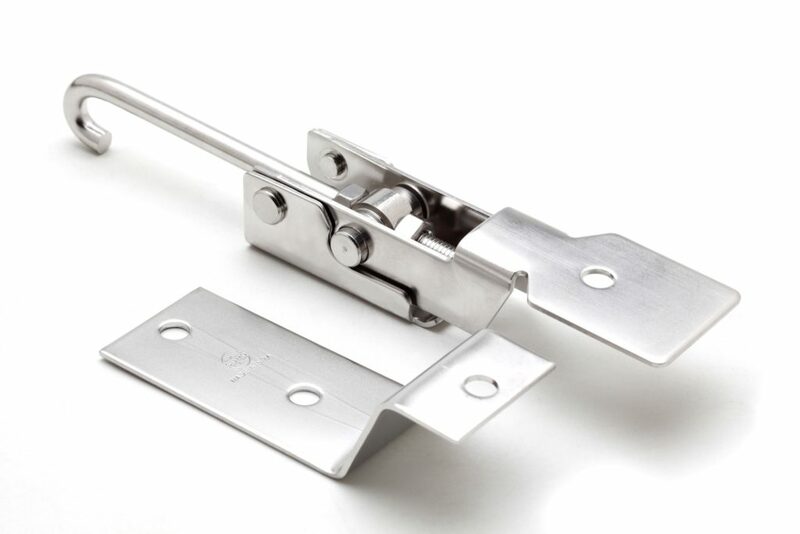 Our Draw Latches are manufactured using Stainless Steel SS304 and SS316L which made the product robust. 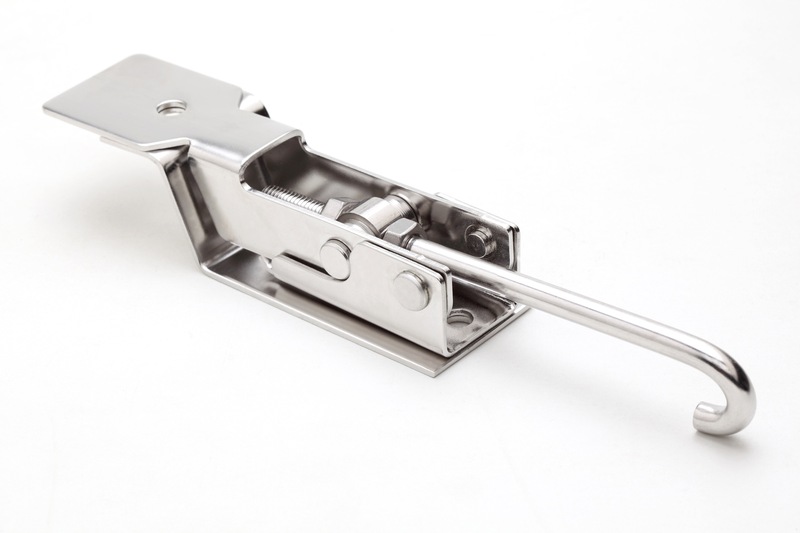 Our Extended Adjustable Draw Latch provide perfect grip at latch-handle. We also develop customized products as per client’s specification.